There are many things to do in Paducah, Kentucky, whether visitors are interested in art or history, looking for educational activities, or simply want to enjoy a cup of coffee. Visitors and locals alike can immerse themselves in the heritage and history of America and discover the city’s distinctively creative culture in this UNESCO Creative City. 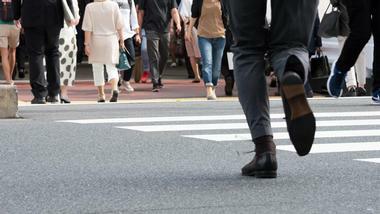 Whether guests are in town for the weekend or attending an event or festival, they’ll find plenty to keep them busy. 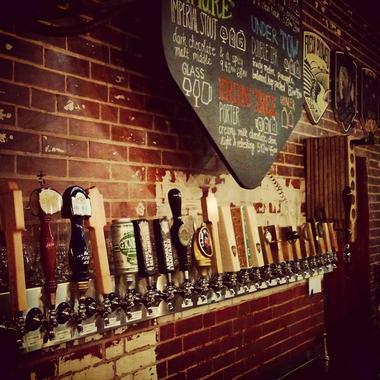 Dry Ground Brewing Company features 28 craft beers on tap, which include more than ten beers brewed in-house. The brewing company gets its name from the site on which they chose to open the first craft brewery in Paducah. In 1937, Paducah, as well as the Coca-Cola bottling plant owned by Luther Carson, were submerged by the flooding of the Ohio River. Floating to safety in a syrup keg, Carson stated “If I ever reach DRY GROUND, it is there that I will build my new bottling plant.” The dry ground where he was off-loaded is now the site of the brewery. The Etcetera Coffee House first opened its doors to the public in 2006. 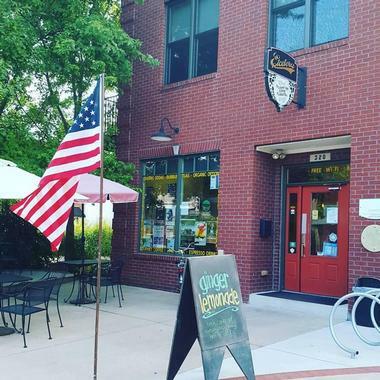 Owned and operated by Allan and Johanna Rhodes, the coffeehouse has grown from just a little coffee shop into a neighborhood staple. There are now actually two coffee shops owned by the couple, the Etcetera Coffee House on North 6th Street and Etcetera Squared in downtown Paducah on 2nd Street. Etcetera was founded upon the principles of great coffee, responsible business practices, and community involvement. The coffee shop is the place for fair-trade and organic brews in Paducah. The shop also offers bubble tea in addition to its range of coffees. Visitors to Paducah can explore a bit more out of town and discover Fort Massac State Park for themselves in southern Illinois. The park spans almost 1,500 acres and is great for hiking, picnics, disc golf, fishing, camping, and boating as well as seasonal hunting programs. Fort Massac today is a fascinating reminder of the past, an interesting journey through American history, and an ideal place to simply relax surrounded by nature. 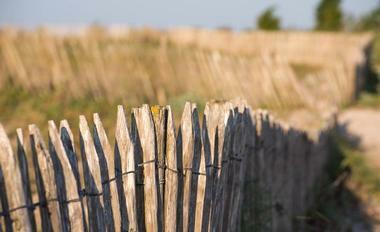 The park is also the first state park of Illinois and has been maintained and preserved since the year 1908. Fox Briar Inn offers fine lodging within the most historic block of Paducah’s Broadway Street. This section of the downtown area of Paducah has been wonderfully restored to preserve its historical appearance. The inn contains fully furnished, luxurious lofts and suites with great views of the river. All of the suites include a bedroom, a dining room, a living room, a bathroom, a kitchen, and a washer and dryer. 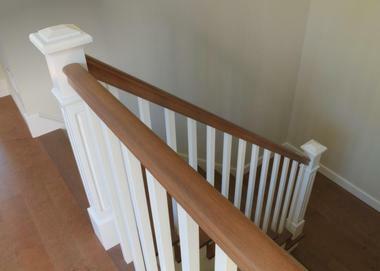 Two of the suites have two bedrooms, while the other eight have one bedroom each. Every guest room at the inn is uniquely decorated, and all except one feature amazing river views. The Lloyd Tilghman House & Civil War Museum is housed within the former home of General Lloyd Tilghman, a railroad worker turned general of the Confederate army. 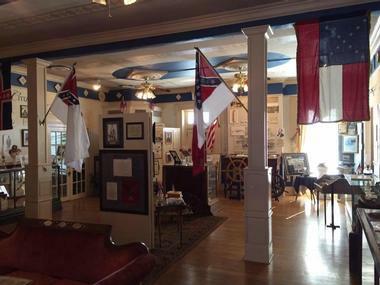 Built in the year 1852, the house is now a museum that is focused on “The War Between the States.” The museum provides a more Confederate version of Civil War history, as would probably be expected as it is owned by the Paducah chapter of the Sons of Confederate Veterans. It does, however, include some information about the destruction caused by the Confederate army, such as General Nathan Bedford Forrest’s raid on Paducah in 1864. 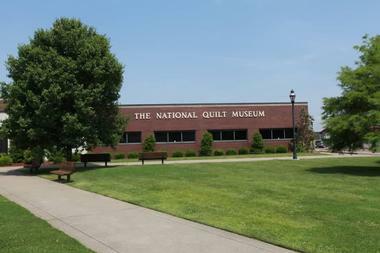 More than 150,000 art and quilt enthusiasts visit the National Quilt Museum every year to tour the exhibits and facility. The museum serves as a global destination that welcomes visitors from across the United States as well as from more than 40 other countries every year. Three galleries of remarkable fiber and quilt art rotate around seven or eight times per year, offering visitors something new to see with every visit. The museum also provides touring exhibits that can be seen in galleries and museums across the country. The Paducah International Raceway, established in 1972, is a clay oval racetrack that is three-eighths of a mile in length. The track closed in 2016 but was reopened by Phil Colwell in 2018. The raceway has hosted many different race series of UMP divisions, including Mod Lites, 600cc Micros, Bombers, 4 Cylinders, Pure Streets, Street Stocks, Modifieds, Crate Late Models, Warrior, Mini Sprints, and Super Late Models, among others. The Paducah International Raceway has also hosted Demolition Derby events. The race track is open on Friday nights during the summer. 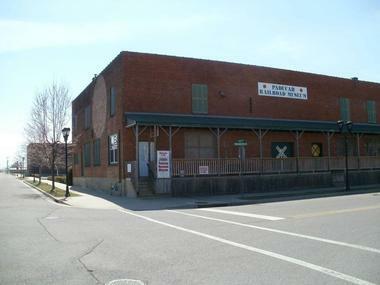 The Paducah Railroad Museum was established as a project of the National Railway Historical Society’s local chapter in Paducah. The museum displays memorabilia and equipment of days gone by, specifically from the railroad era of America. It highlights the importance and impact of trains in the region’s development as well as in the development of the United States as a whole. A new simulator at the museum offers visitors the chance to experience a ride in one of the locomotive cabs. Memorabilia and artifacts include photographs, maps, tools, books, signals, lights, vintage telephone and telegraph equipment, lanterns, and a hand pump car. The rich heritage of western Kentucky comes to life at Paducah Wall to Wall through the floodwall murals created by Robert Dafford over five seasons of painting. Visitors can take a leisurely stroll along the site’s floodwall to take in the history of Paducah through pictures. There are interpretive panels present in front of every mural describing the painting. Guided tours of Paducah Wall to Wall are available upon request. The floodwall overlooks the confluence of the Tennessee and Ohio Rivers and attracts both locals and tourists alike, who come to marvel at the detail and style demonstrated by Dafford in the murals. 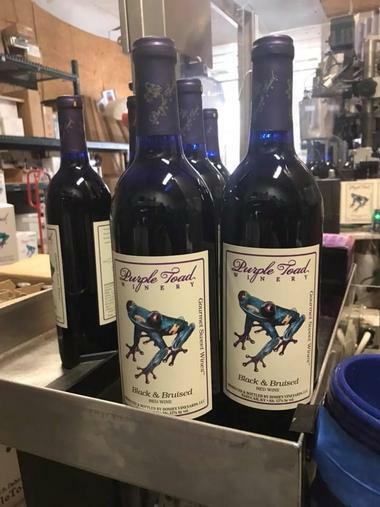 Visitors can take a stroll through the vines of the vineyard at Purple Toad Winery and experience what is not only Paducah’s first winery but also its only winery. Situated on the edge of the town of Paducah, the winery was established on the first of July in 2009. The tasting room at the winery offers visitors a chance to try several of the wines produced at Purple Toad. The winery uses Kentucky grapes to create award-winning wines, from dry to sweet, including fruit wines made from strawberries and blackberries. Tours of the winery are offered free of charge and last around 20 minutes. Situated in the historic downtown area of Paducah, the River Discovery Center is located along the riverfront, overlooking the confluence of the Tennessee and Ohio Rivers. The center strives to educate the public about the important roles the rivers play in the environment through its interactive exhibits. Among the many water-filled exhibits is a state-of-the-art boat simulator, the only one of its kind in Kentucky. Other interactive activities highlight subjects such as the natural environment, history, economy, and culture of the country’s rivers. The museum shop at the River Discovery Center offers nautical-themed gifts, books, toys, and educational games. Silent Brigade Distillery was founded by John Brown and Keith Bundy in 2014 from a shared passion to create smooth traditionally crafted bourbon. The life’s blood of the distillery is quality, which is why the copper pots used at Silent Brigade were specially designed and constructed in order to produce the highest quality of hand-crafted bourbon. 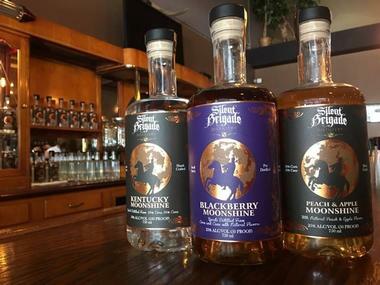 A number of different flavored moonshine is offered by the distillery, including peach, apple pie, piña colada, and blackberry. Visitors can try tastings of these Kentucky moonshines as well as specialty cocktails at the distillery. The Troutt Old Time General Store and Market offers customers an old-fashioned shopping experience. The store has a broad variety of items for sale, from vintage and antique objects to old-time favorite foods. Troutt Old Time offers two coffee blends from local roasters as well as a non-profit coffee blend from Mississippi that gives the proceeds from the coffee back to the growers of the coffee beans. 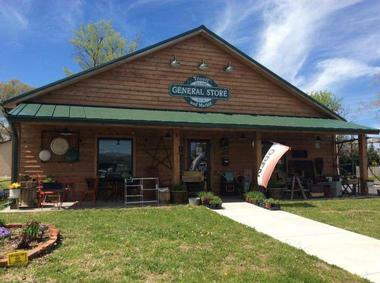 The store is also Kentucky’s exclusive retailer for Blessing Baskets as well as a retailer for Sweet Grass Farms, Troyer Cheese Company, Swan Creek Candles, products from Mrs. Meyers Clean Day, and several other products. The Whitehaven Welcome Center is an antebellum home built during the 1860s. The grand local landmark in Paducah acts as the Welcome Center for Kentucky and is the only historical home in the United States to be restored and used as a Welcome Center for tourists along the interstate. 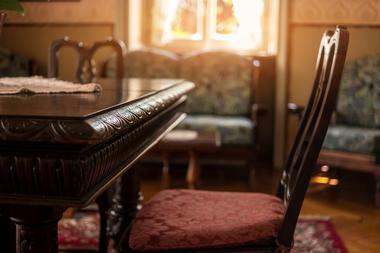 Inside the historical house are beautiful antiques, including furniture and memorabilia once belonging to Alben Barkley, who served as vice president under President Harry Truman. Free tours are offered, and the lobby is open 24 hours a day for visitors, with the Welcome Center serving as a gateway to the South in Kentucky. Paducah, Kentucky, has long been home to people with several unique and individual talents, in addition to several important industries and businesses. 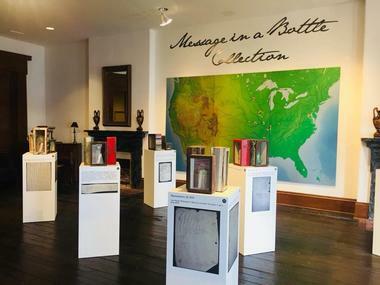 This fascinating history of Paducah comes to life through the exhibits, artifacts, and photographs at the William Clark Market House Museum. More than 4,000 square feet at the museum today house displays and rotating exhibitions, providing visitors with a chance to learn more about the town’s past. 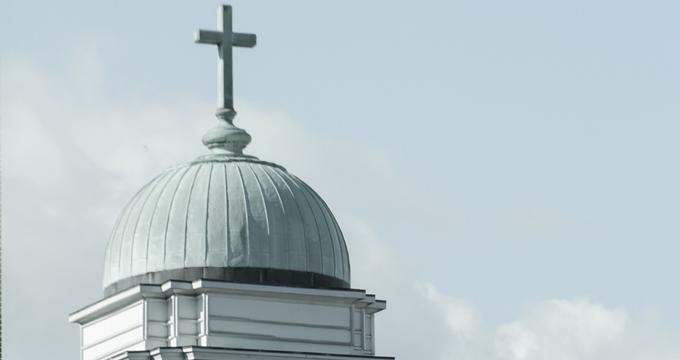 New artifacts are being continuously added to the museum’s collection in order to develop its offering and continue serving the local community.